Become a permanent part of the Methodist Children's Home Society campus and help change a child's life! 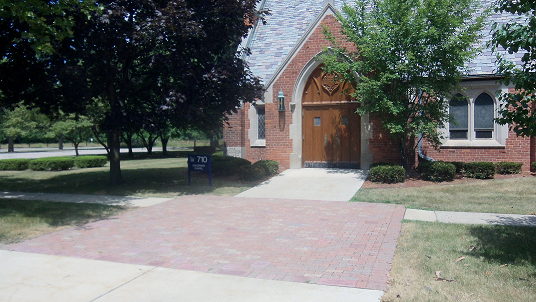 The Walk of Honor offers a lasting testament to your support at the entrance to The Children's Chapel. Your brick inscription can be in memory or honor of a loved one, or it can simply reflect your name or your group's name. To order a brick, please complete and mail in a brick order form.